Check out some of our featured products below, or use the categories on the left to find other second hand commercial diving equipment we have available. 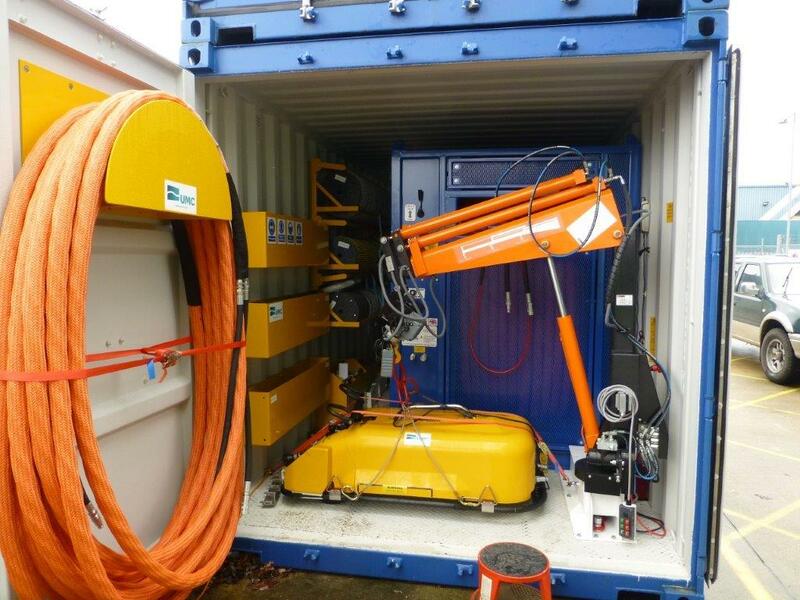 We have in stock and available for immediate despatch a brand new Containerised Hull Cleaning System, comprising of everything you would need to clean the hull of large seagoing vessels. Please Note: Only one in stock. 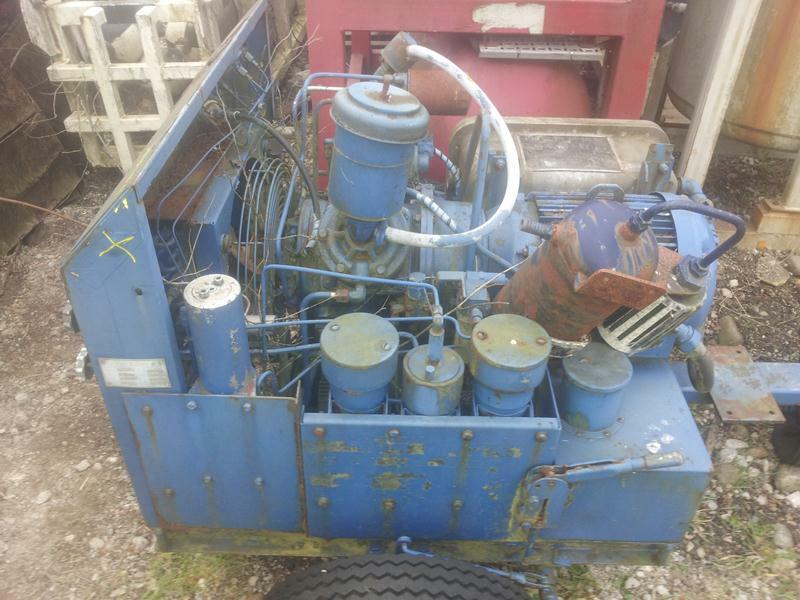 Please contact us today if you are interested in this equipment. This Lamp is new and Unused. Quantity: 2 available. 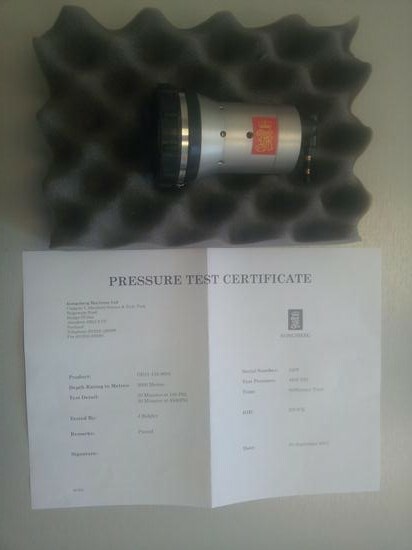 Quantity 1 - 1st and 2nd stage regulator. 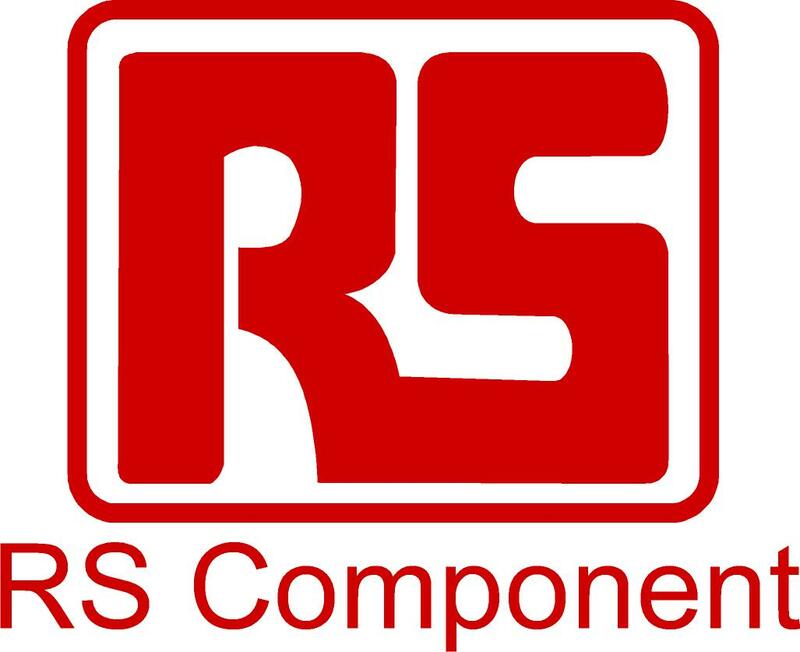 Part Number RE100135. All items are as new in Original Packaging. 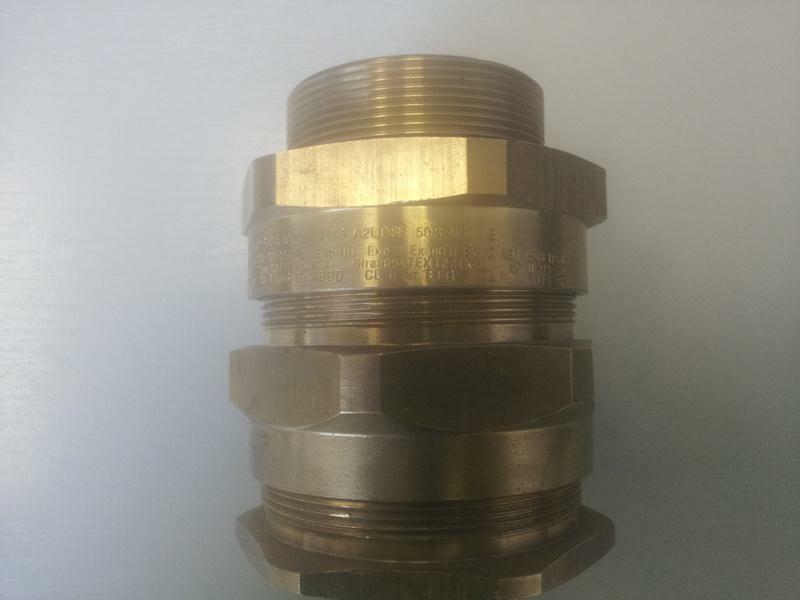 A2LDSF type glands provide two pull resistant seals on the outer sheaf of any cable. 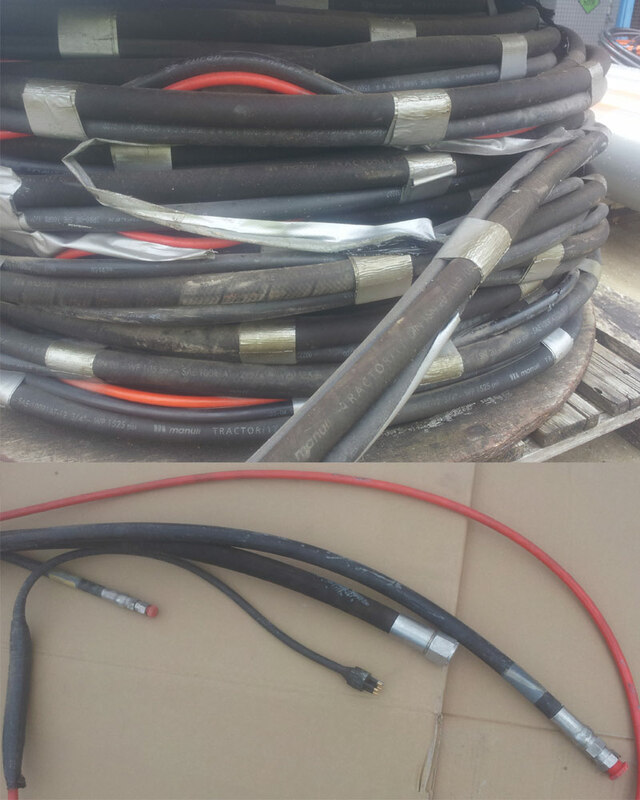 A2LDSF type glands maintain Flameproof Exd and Increased safety Exe methods of explosion protection and IP66, IP68 to 25 metre. An integral 'O' ring entry thread seal is fitted to metric versions as standard. 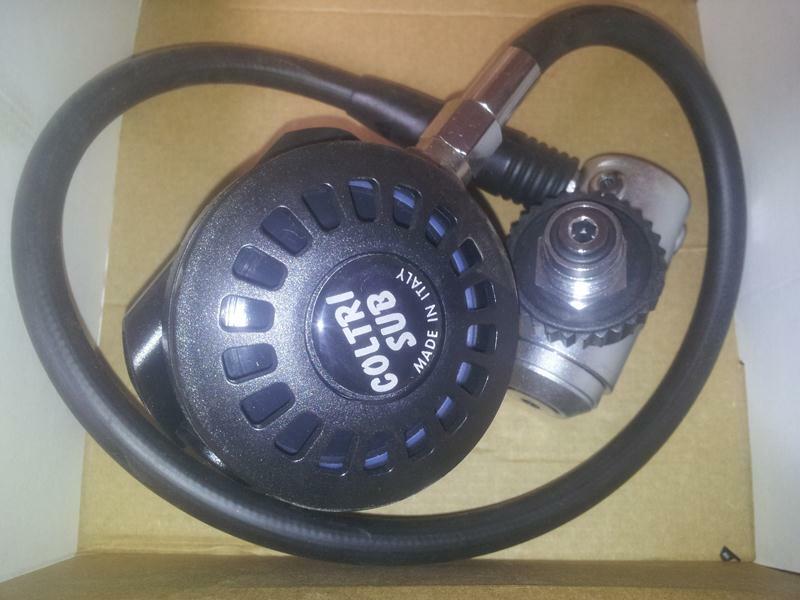 Item listed is a selection of Pneumatic Tools for spares or repair. 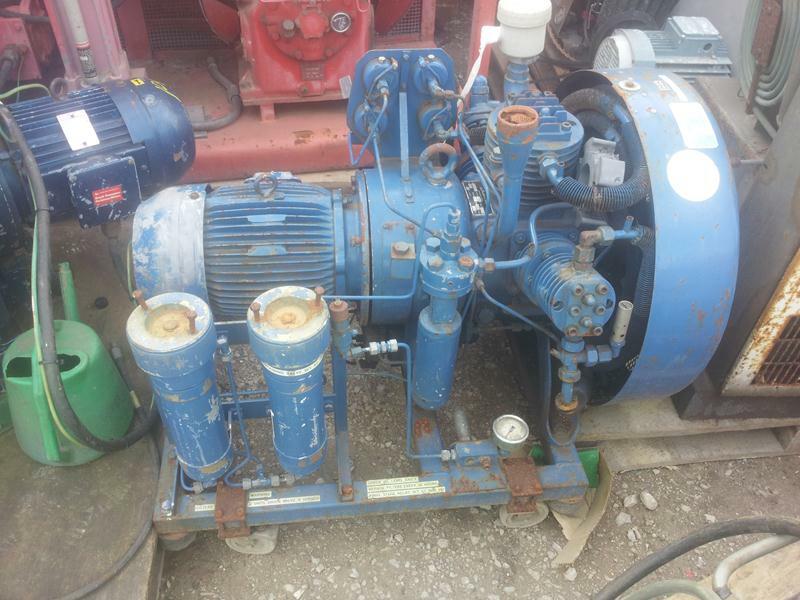 Items listed are 2 William and James 10cfm Compressors. 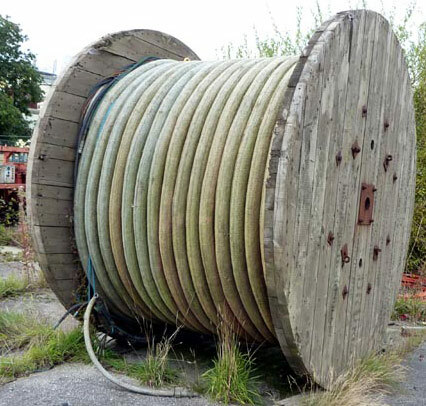 Sold as Seen and untested.